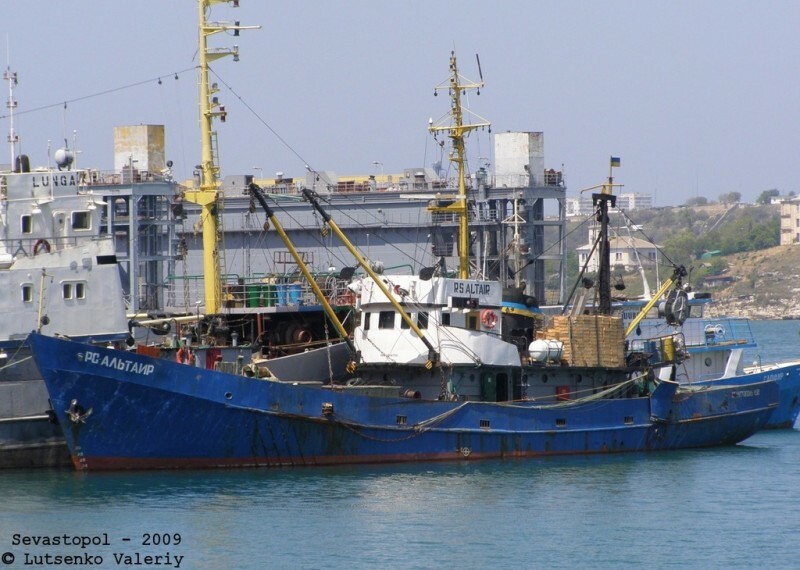 The fishing vessel 414 dwt Altair became disabled in the Sea of Okhotsk near Kamchatka, Russia. The Altair had its propeller entangled in nets. The crew requested assistance with the salvage tug Predanny responding. The tug towed the Altair to a protected area where divers cleared the propeller of the nets. No reports of injuries, damage or pollution released. 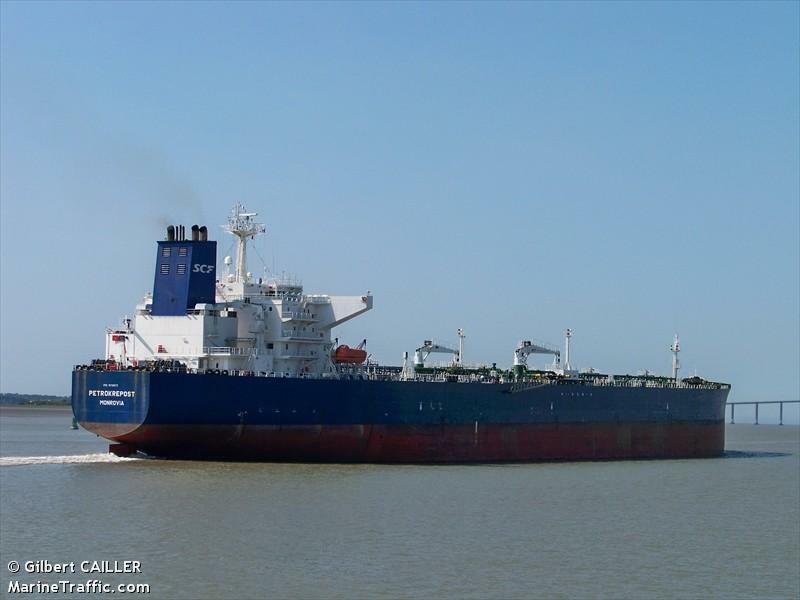 The 248 meter long, 105657 dwt tanker Petrokrepost became disabled in the Atlantic Ocean near Corvo Island, Azores. The Petrokrepost was en route to La Coruna from Philadelphia. No further details reported. 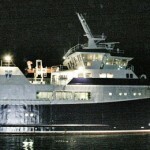 The 48 meter long, 1513 gt passenger ferry Utsira allided with a pier at Haugesund, Norway. The Utsira was departing from Haugesund when it suffered engine failure. The disabled ferry drifted back until it struck the pier. 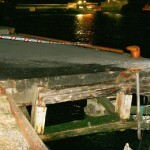 The bow of the Utsira sustained damage along with the pier. No passengers were on board and there were no injuries. The Utsira was taken out of service for repairs.